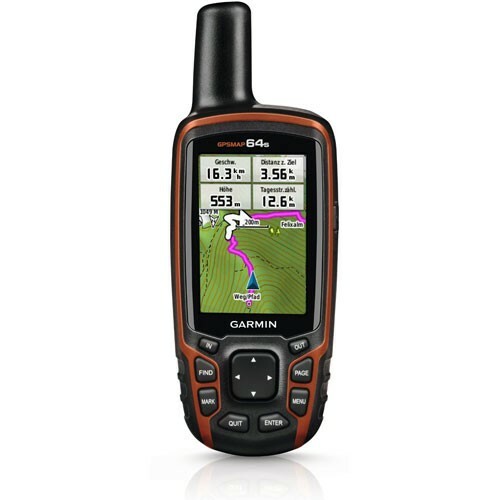 Garmin GPSMAP 78s has a built-in 3-axis tilt-compensated electronic compass, which shows your heading even when you’re standing still, without holding it level. 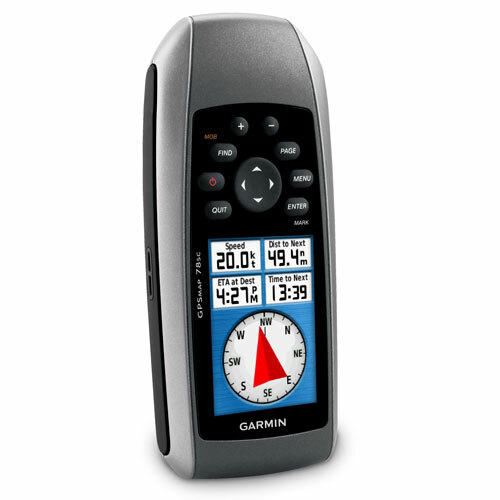 Its barometric altimeter tracks changes in pressure to pinpoint your precise altitude, and you can even use it to plot barometric pressure over time, which can help you keep an eye on changing weather conditions. 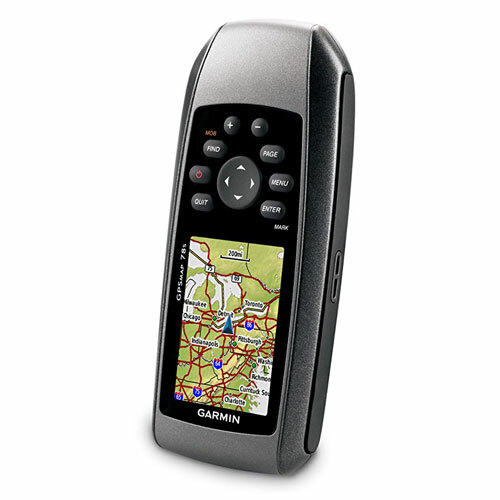 Adding more maps is easy with our wide array of detailed marine, topographic and road maps, available on microSD card. 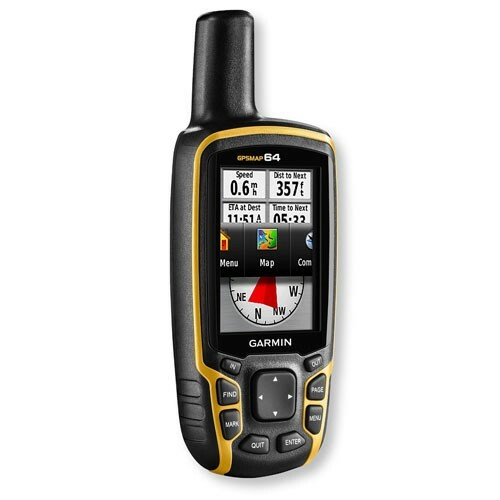 Conveniently plug in BlueChart® g2 preloaded cards for a great day on the water or City Navigator NT® map data for turn-by-turn routing on roads (see maps tab for compatible maps). 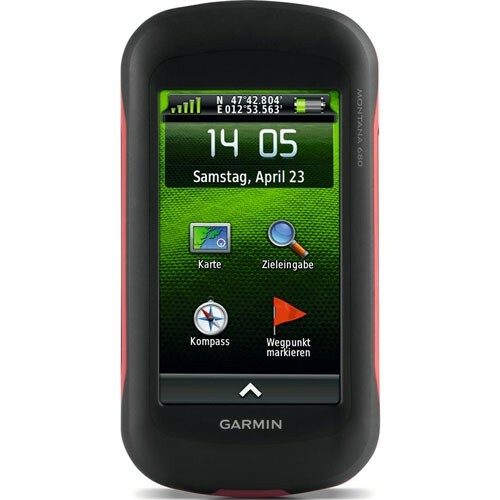 The card slot is located inside the water resistant battery compartment, so you don’t have to worry about getting it wet. 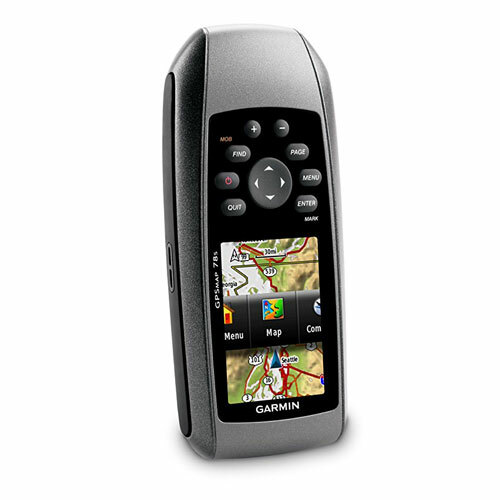 Garmin GPSMAP 78s also supports BirdsEye™ Satellite Imagery (subscription required), that lets you download satellite images to your device and integrate them with your maps. 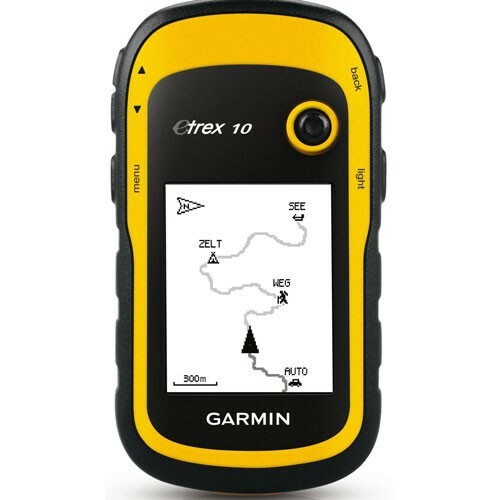 In addition, the 78s is compatible with Custom Maps, free software that transforms paper and electronic maps into downloadable maps for your device. 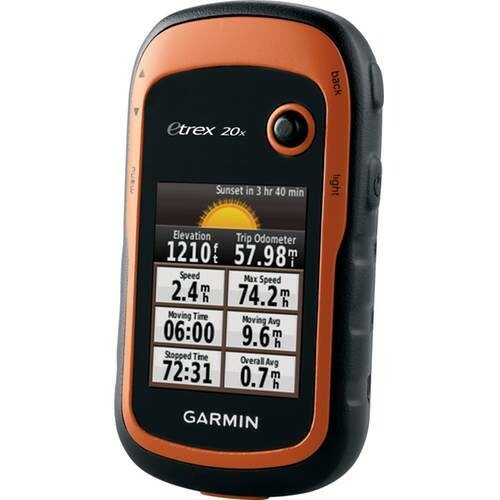 You’ve been busy exploring and now you want to store and analyze your activities. 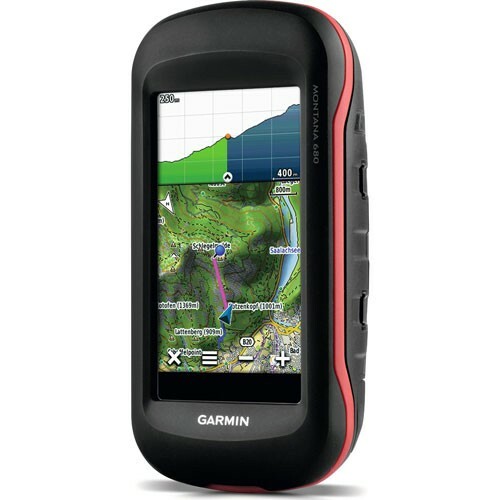 With a simple connection to your computer and to the Internet, you can get a detailed analysis of your activities and send tracks to your outdoor device using Garmin Connect™. 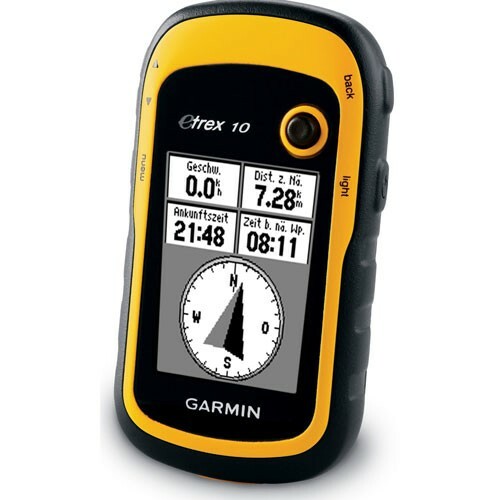 This one-stop site offers an activity table and allows you to view your activities on a map using Google™ Earth. 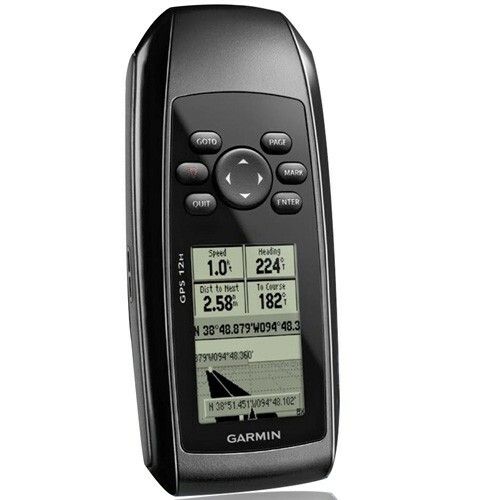 Explore other routes uploaded by millions of Garmin Connect users and share your experiences on Twitter® and Facebook®. Getting started is easy, so get out there, explore and share. 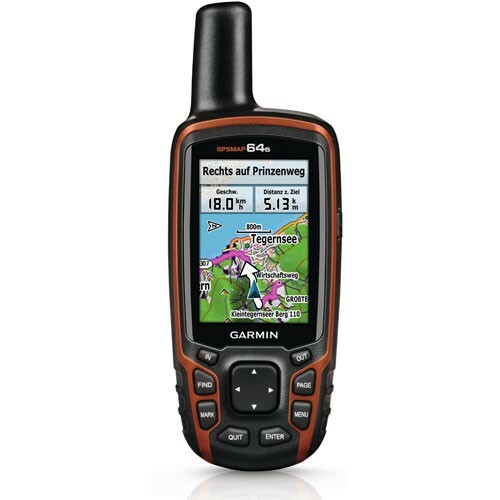 Garmin GPSMAP 78s supports geocaching GPX files for downloading geocaches and details straight to your unit. By going paperless, you’re not only helping the environment but also improving efficiency. GPSMAP 78s stores and displays key information, including location, terrain, difficulty, hints and descriptions, which means no more manually entering coordinates and paper printouts. 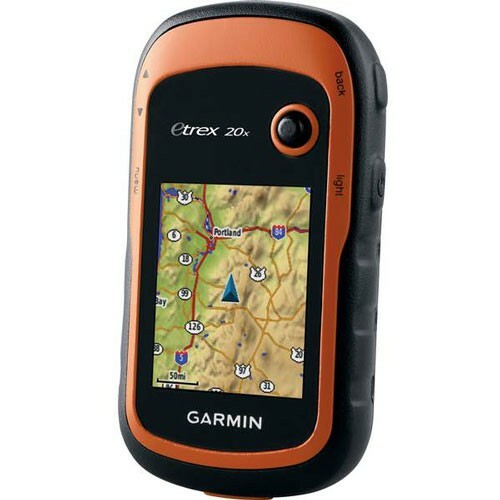 Simply upload the GPX file to your unit and start hunting for caches. Slim and lightweight, 78s is the perfect companion for all your outdoor pursuits.